A sports or overuse injury can be devastating to anyone, whether you are an elite athlete or the weekend warrior. 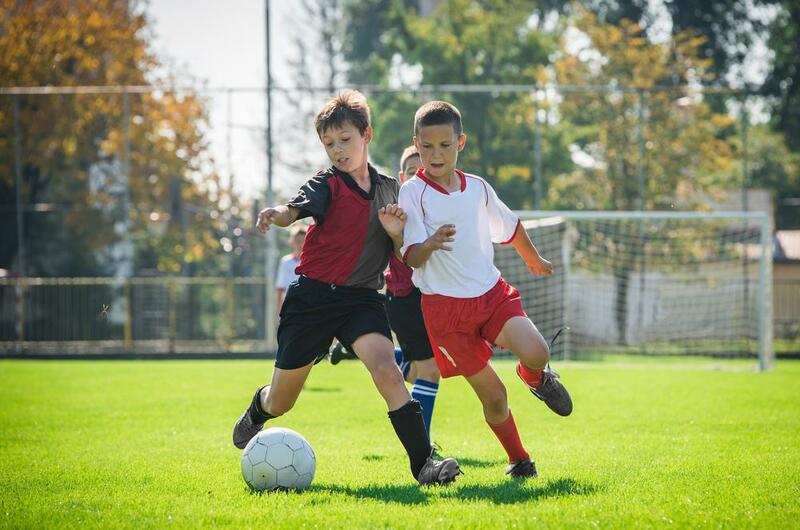 The most common types of sports injuries are those involving the tendons, muscles, and ligaments and recovery time can last anywhere from a few weeks to several months. Typical treatments for sports injuries include medications, physical therapy, and sometimes surgery; however, PRP injections, or platelet-rich plasma, is a new treatment in sports medicine and can help speed the healing and recovery process. Plasma is blood and a liquid; however, it contains solid components such as red and white blood cells and platelets. Platelets are known for their clotting function, but they also have hundreds of growth factor proteins within them that help with healing. 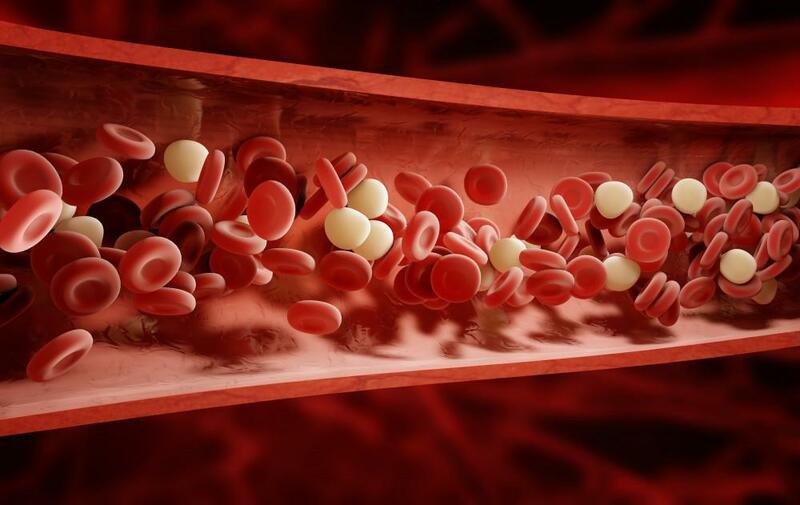 PRP has a protein concentration that is 5 to 10 times higher than what is found in normal blood. 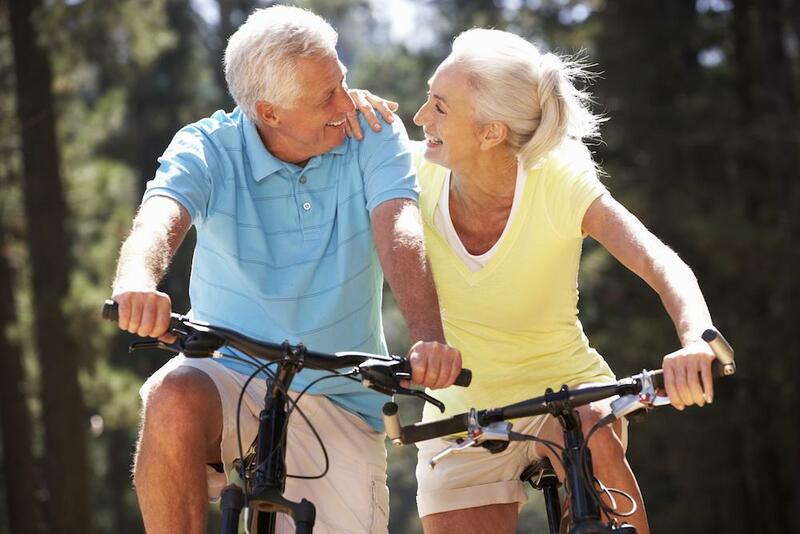 PRP is a natural treatment and comes from the patient’s own body. The blood is drawn, platelets are separated from the other cells, and then their concentration is increased through a process called centrifugation. These highly concentrated platelets are then put back into the blood, which is then used as an injection. Laboratory evaluations of the platelet-rich plasma suggests that the additional growth factors are responsible for the speedy recovery doctors have seen in their patients after the injection. 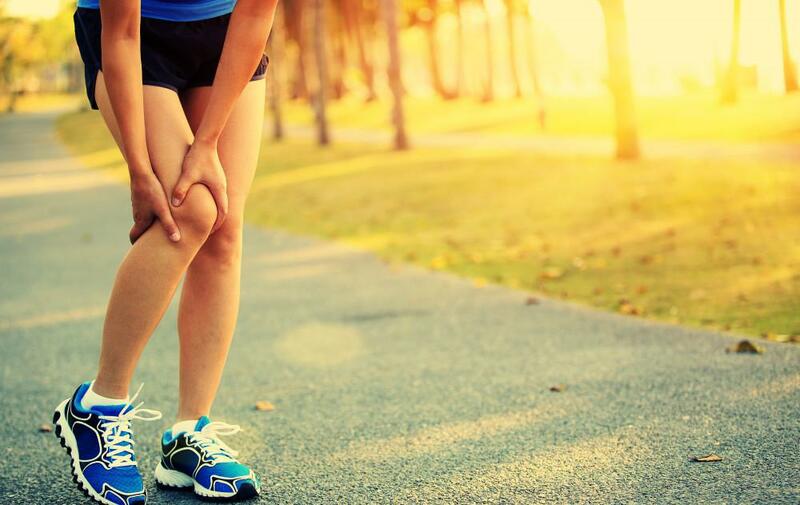 In many cases, PRP injections are used in combination with physical therapy to ensure optimal healing of the initial injury as well as strengthening of the afflicted area. What Sports Injuries Benefit the Most from PRP? As of right now, the greatest benefits have been seen in chronic tendon injuries such as tennis elbow, and acute muscle and ligament injuries such as a pulled hamstring and knee sprain. However, PRP for the treatment of Achilles tendonitis, postsurgical healing, knee arthritis, and fractures has also been shown to be beneficial. 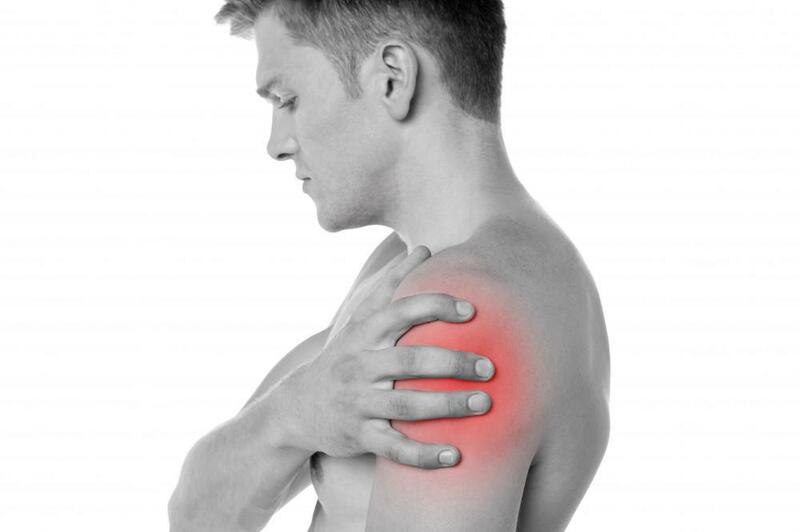 If you are suffering a chronic injury, PRP injections may provide an alternative to a surgical procedure. It is important to explore all options and utilize a team of physicians that are experienced in both non-surgical and surgical modalities as well as sports medicine. Dr. Artemio Perez is a Fellowship trained Sports Medicine Specialist and leads the Sports Medicine Team at NJOSMI in conjunction with Dr. Michael Russonella. Dr. Perez is often able to expedite recovery using non-surgical modalities, including PRP injections and Sclerotherapy. These treatments, coupled with Physical Therapy, often help patients avoid a surgical procedure while still relieving pain and improving function. Dr. Perez is also an expert in IMPACT Concussion Management, a 5 step protocol used to examine athletes who have suffered a concussion as well as clear them to play after a concussion has occurred. To learn more about PRP injections and our Sports Medicine program, contact our Clifton, NJ office today!